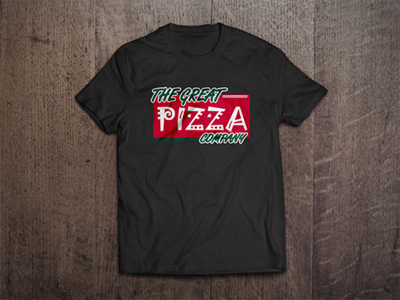 If you need higher quality custom printed t-shirts, Daytona Beach, you have a nationally-renowned printing house just a few miles down with road. 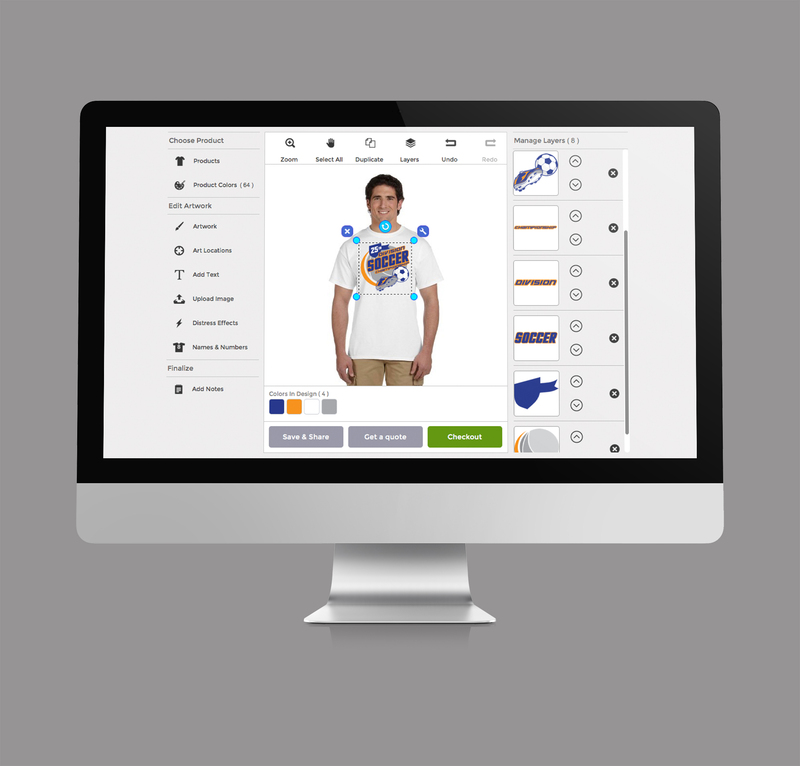 Are you tired of over-paying for custom printed t-shirts, Daytona Beach, shirt printing through Data Graphics can save you money and headaches. 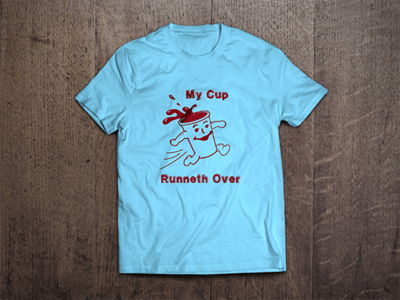 If you are tired of low quality, custom t-shirts, Daytona Beach — shirts that have small print errors, feel shoddy, or don’t hold up — Data Graphics Promotions wants to be your full service custom printing solution. If you have had enough of slow, unreliable printers that miss their deadlines, we want to be your t-shirt printer, Daytona Beach. If you are look for one printer to handle all of your jobs, from laser etched souvenirs to corporate custom embroidery, Daytona Beach, you have found the right firm. 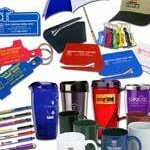 Data Graphics Promotions provides great deals on an enormous selection of the highest quality promotional items, customized company uniforms, beach towels, banners, and custom t-shirts. Daytona Beach and all of Central Florida have trusted us since 1984 to provide unparalleled full service custom printing solutions. We would love to become your preferred t-shirt printer, Daytona Beach, not just for your current project, but for specialty printer life. Please call us at 800-714-3583 and discover the DG Promotions Difference for yourself. 1. Great Deals on Custom T-Shirts: Daytona Beach trusts Data Graphics Promotions to create the best values on the best custom apparel. 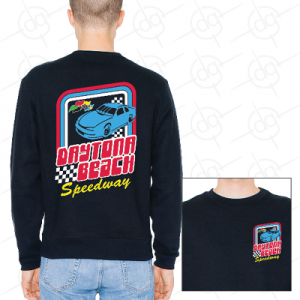 We’re constantly renegotiating prices with our wholesalers to provide Daytona Beach t-shirt printing at unbeatable prices. Call 800-714-3583 for specials and the most up-to-date rates. Our minimum order size is only $150, smaller than many competitors. We have no hidden fees, provide free shipping, and more importantly, huge discounts on bulk orders. Our prices are very competitive, and you won’t find any Daytona Beach t-shirt printing house which can surpass our value. 2. 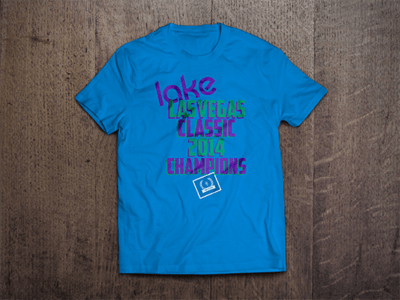 Higher Quality Than Any T-Shirt Printer in Daytona Beach: DG Promotions is a subsidiary of Data Graphics Inc, a Metalphoto,® AS 9100, ITAR, ISO 9001: 2008, and UL certified printer. Those are fantastically high standards for a custom t-shirt printer. Daytona Beach doesn’t have a single printer that can match our credentials or our quality. In fact, no other t-shirt printer in Florida has those certifications. The important thing is that it means we are accustomed to meeting many of the world’s most stringent standards, from companies in aerospace, biomedical technology, NASA and the US military. We can’t wait to meet or exceed your’s. You won’t find a Daytona Beach shirt printing house with higher quality printing. 3. 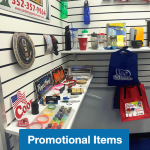 Largest Selection of Promo Items and Custom Printed T-Shirts in Daytona Beach: We have an almost endless supply of apparel and promotional products for your project, Daytona Beach. 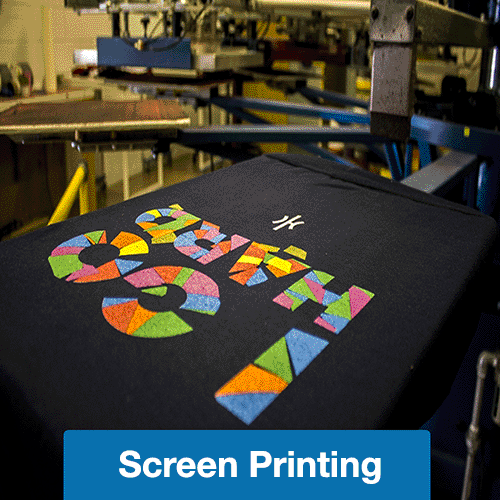 T-shirt printing is certainly a favorite, but just one of our many specialties. We can print on virtually anything you want, be it school shirts, coroplast yard signs, sports jerseys, full-length banners, work uniforms, roll labels, or embroidered shirts. 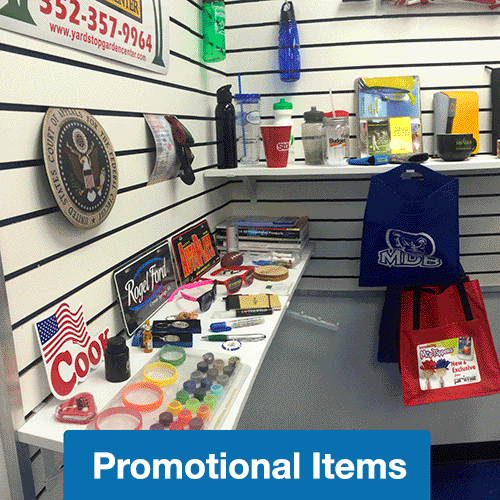 Daytona Beach turns to Data Graphics Promotions for all their printing needs. We can employ an impressive variety of methodologies, including dye sublimation, laser etching, CNC engraving, direct-to-garment heat transfer, large format, digital or screen printing, and even custom embroidery. Daytona Beach, peruse our huge selection of products in the catalogs, or better yet, call us for expert guidance and the most current price quotes. 4. 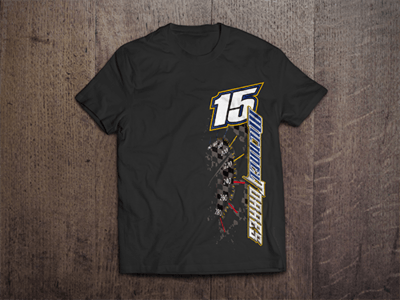 Fastest Custom T-Shirts Daytona Beach: We are really fast. Really fast. We’re proud to be the quickest medium-run and large-run t-shirt printer Daytona Beach has seen. Please call us at 800-714-3583 and see for yourself just how fast and responsive we really are. 5. 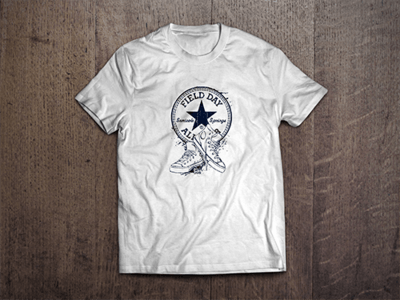 Total Dependability: We hit our deadlines for custom printing and custom embroidery, Daytona Beach. That’s it. Our independently certified quality control process ensures your order is done correctly and shipped promptly. No matter the size and value of your order — whether you want a single full length banner, or 500 work polos with extensive custom embroidery, Daytona Beach knows Data Graphics Promotions will get it right. 6. Your Custom Printed T-Shirts Arrive Effortlessly at Your Door: There is an art to creating perfectly printed t-shirts. Daytona Beach simply doesn’t have a printer that makes it as easy to get your custom printed or embroidered shirts. 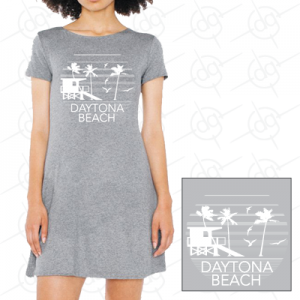 Daytona Beach shirt printing houses sometimes struggle with design, execution, and logistics. Design is usually the hardest part of an order for clients, but Data Graphics Promotions goes the extra mile to make it smooth and easy. Our online custom design tool makes designing fun and easy. Or our art department will design with you. That’s it. Don’t you don’t think about your order again until it arrives at your doorstep. Unlike many competitors, there is no need to “stop by” and pick up your custom printed or embroidered shirts in Daytona Beach. Your order typically arrives before the typical t-shirt printer in Daytona Beach has even begun printing. 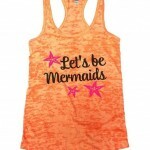 Plus, we offer free shipping on most custom printed t-shirts, Daytona Beach. 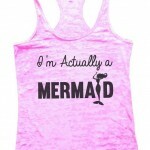 The bottom line: we make it quick and worry-free to get the highest quality custom t-shirts, Daytona Beach. 7. Customer Service: Our team provides genuine, friendly, small-town service. We don’t just want to do this order of custom printer t-shirts, Daytona Beach. We want to be your life-long t-shirt printer. Daytona Beach knows our reputation. What many don’t realize is that other Daytona Beach shirt printing houses only allow one art revision before up-charging you. Our art department permits up to three changes. Our sales team is focused on finding you the highest quality product within your price-range, and they have the experience and know-how to get you the best promo items, hats and custom t-shirts, Daytona Beach. We don’t want to maximize profit on a single order, but go the extra mile, give you the best values, in order to be your life-long t-shirt printer, Daytona Beach. 8. Daytona Beach Shirt Printing Problem Solvers: The DG team excels at problem-solving. Our staff has literally centuries of collective printing experience and unrivaled problem solving expertise. You won’t find many printing problems we haven’t already solved. There has never been a Daytona Beach t-shirt printing house with our years of experience and level of expertise. We resolve your issues and get you the best custom t-shirts, Daytona Beach. 9. The Goldilocks Factor: Neither too big, nor too small, Data Graphics is just right to give you personal, small-town service and world-class, big time production value. We are big enough to have the latest and greatest machines, from large format digital printers, and sublimation machines, to machines for detailed custom embroidery. 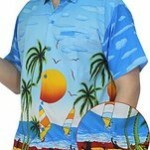 Daytona Beach shirt printing firms cannot match our versatility. It is also important to have redundant machines. A problem with one screen press or embroidery machine will never cause your order to be delayed at Data Graphics Promotions. You get the versatility and quality assurance of a nationally renowned printer combined with personal, hometown service. We are still small enough that each client in the DG family truly matters. You’ll never be treated like a number at Data Graphics Promotions. We’re committed to fulfilling your expectations, and earning your business for life. 10. Commitment to Excellence: Quality printing is about small details. If machines were not properly cleaned and maintained, your order could be delayed. This happens too often with some Daytona Beach shirt printing shops. Tiny flecks of debris on a screen can also ruin a project. We are proud to run the cleanest print shop in Central Florida. Just ask the vendors who supply most Central Florida printers. They have a running joke that we must not print on delivery days, because the shop is so clean. Or even better, come see for yourself why no t-shirt printer in Daytona Beach can match our standards and attention to detail. We love when clients visit to meet our friendly staff, see our machines in action, and tour our impeccable 25,000 sq. ft. facility. 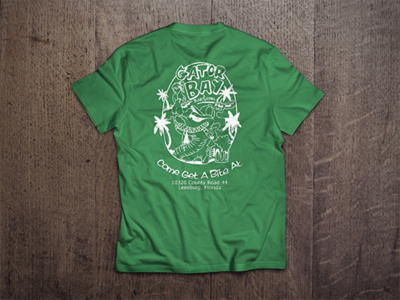 You won’t find a more detail-oriented or fastidious Daytona Beach shirt printing shop than DG Promotions. 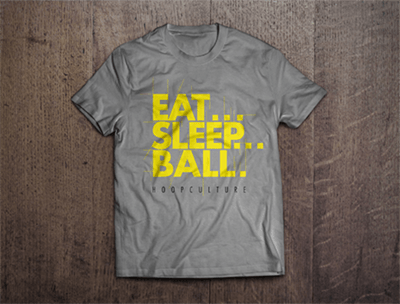 It all contributes to one thing – getting your custom printed t-shirts right, Daytona Beach. Data Graphics Promotions is an all-American, family-owned business. Since 1984, we have been operating out of Mount Dora, just an hour from Daytona Beach. Shirt printing is a small part of our story. For decades, we have been making custom labels, overlays and signs for some of the biggest names in America–Boeing, GE, Lockheed, NASA, and the US military — and became an award-winning printer. Many of those companies began to ask us for custom printed uniforms, promotional items, tradeshow banners, and embroidered shirts. Daytona Beach t-shirt printing at a world-class level is just an hour away. What’s more, we have the helpful, small-town service you should expect from your t-shirt printer, Daytona Beach. 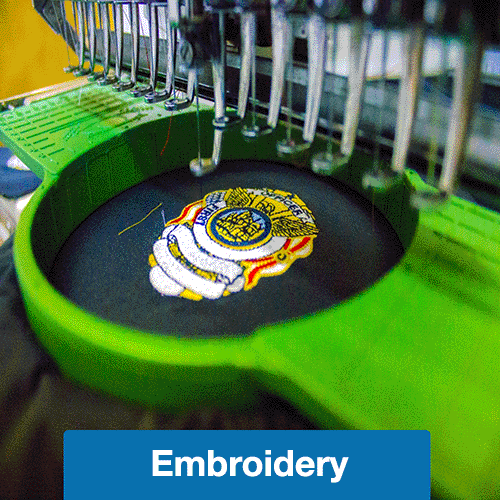 T- shirt printing and custom embroidery are just two of our many specialties. DG offers full-service custom printing solutions. 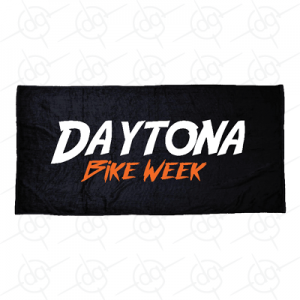 We provide Daytona Beach shirt printing, sublimation printed beach towel, engraved souvenirs, digitally printed signs, and virtually anything else you can imagine printing. 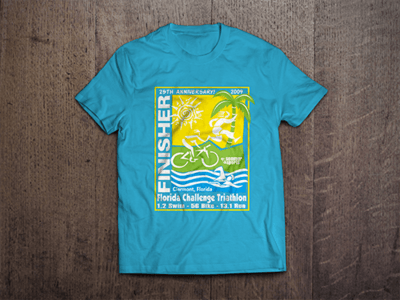 T-shirt printing design is often the hardest part of printing, Daytona Beach. 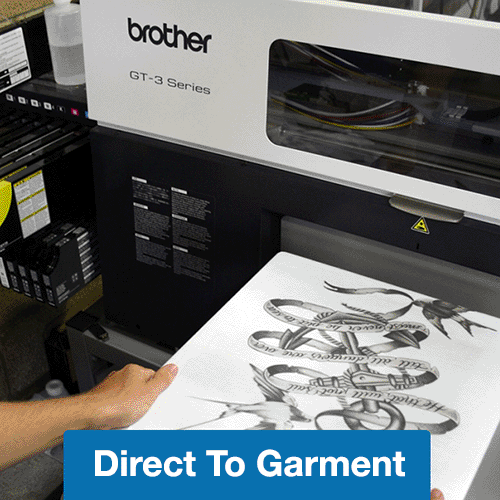 Have the ideal design in mind for your custom printed or embroidered shirts? 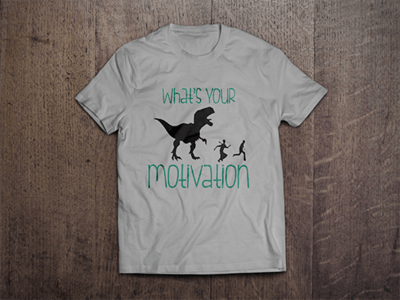 Daytona Beach t-shirt printing houses often struggle to bring your ideas to life, and limit your revisions. You end up disappointed. 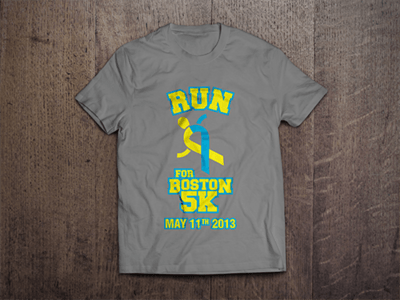 Our custom online shirt designer makes design east. The tool makes it easy tweak the design, colors, fonts, alignment, and layers until you get just the look you want for your printed t-shirts, Daytona Beach. It is compatible with any printing methodology– dye sublimation, digital, screen, direct-to-garment, or heat-transfer printing, and even custom embroidery. 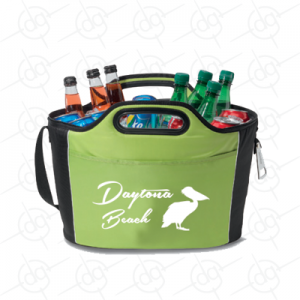 Daytona Beach doesn’t have any printers who can match our design tools and our versatility. Shirt printing and design can sometimes be a little daunting for new designers. 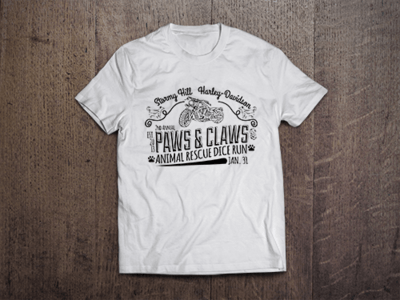 If you have some idea what you want on your custom printed t-shirts, Daytona Beach, but need a little help perfecting the design, our helpful, creative, energetic Art Department will work their magic for you. 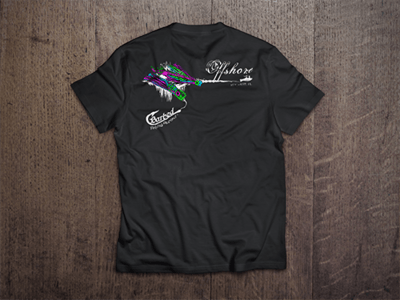 We love helping clients get the best designs on your custom t-shirts, Daytona Beach. DG Promotions provides direct-to-garment, heat-transfer, digital and screen printing, as well as dye sublimation, laser etching, CNC engraving, and custom embroidery. Daytona Beach has never had a more versatile printing house. Other specialized printing and custom embroidery in Daytona Beach. 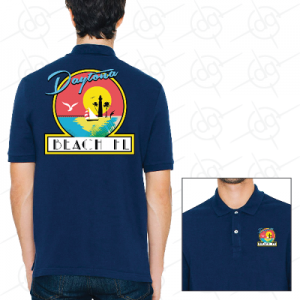 Whether you need souvenirs, company uniforms, custom glasses, school shirts, beach towels, signage, or logo embroidered shirts, Daytona Beach can count on DG Promotions.